To see youth experience God's Presence, the depths of His love, and to learn the pure undiluted gospel. To discover how God sees them, His purpose for their lives and to grow in their identity in Christ. To become passionate lovers of God, empowered to boldly shine authentic faith in this world. “I have come to set the earth on fire. And how I long for every heart to be already ablaze with this fiery passion for God!" We meet Thursdays between 7-9pm at Centre 150 for a time of encountering God and discipleship. Everyone in grades 7-12 is welcome! Our typical Thursday night has time for games, worship, teaching, small group discussion, and intermission or free time. Our free time always includes food! 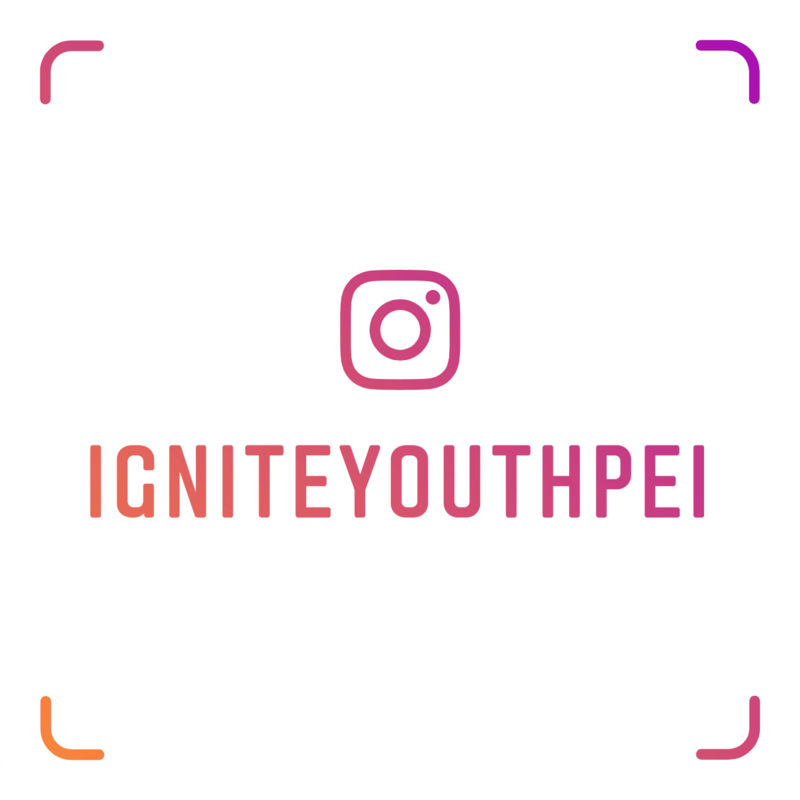 We also have monthly fun events open to all Youth. They are usually on a weekend, could be anything from a Murder Mystery Dinner to a beach swim and BBQ, and are is the perfect opportunity to invite friends who may never have experienced Church or Youth Group. You can look at our upcoming events on the Google calendar below. The first stop your teen will make after walking through the door will be to our check in desk. There, a volunteer will check your teen into the system. Your teen's safety is our utmost concern and so we use our check in process as a tool to register and identify your teens. 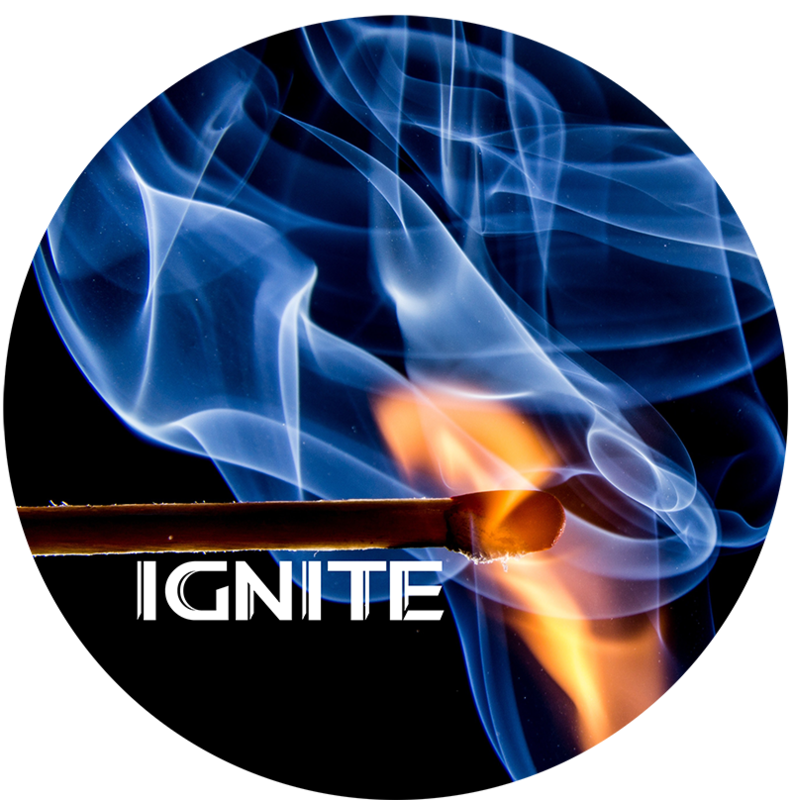 If you would like to pre-register your teen for Ignite , click the button below and fill out the form. 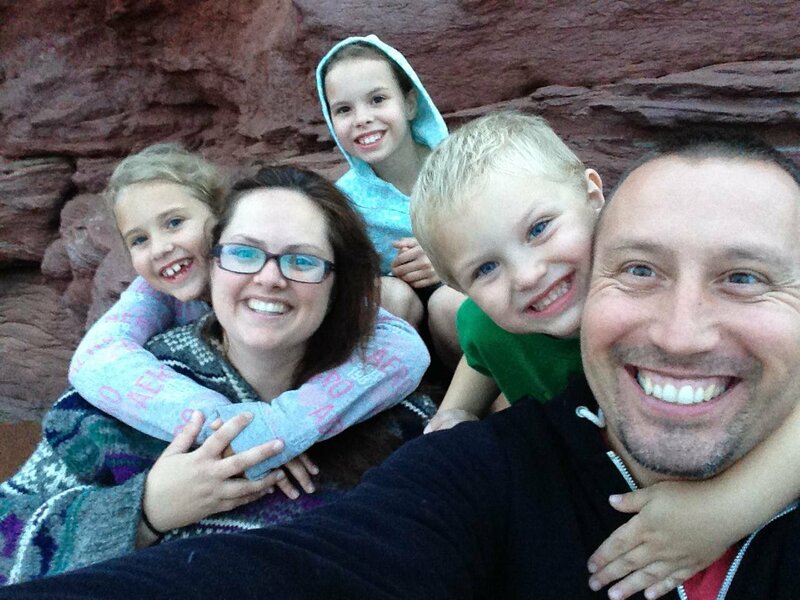 Since they fell in love in 2002, Nicolas Jacobsen and his wife Holly, have served together in youth ministry. After serving in Southern Ontario, then taking a detour in 2014, to Bethel School of Ministry in Redding, CA, Nicolas and his family settled in the most beautiful place on earth. Prince Edward Island! Nicolas joined the SCC leadership team in 2017 as the Youth Pastor. Nicolas and Holly believe that teenagers with their desire for authenticity, hunger for real love, and love for pushing boundaries are perfect candidates to usher in an outpouring of the Holy Spirit and the next move of God. If you have further questions concerning our SCC Youth experience, simply fill out the form below and get in touch with our Youth Pastor!